Isn’t it always nice to be able to sample a product before making a large purchase? Trying on new clothes, test driving a new car, or lying down on a new mattress all help inform your buying decisions. So why not do the same with your window coverings? 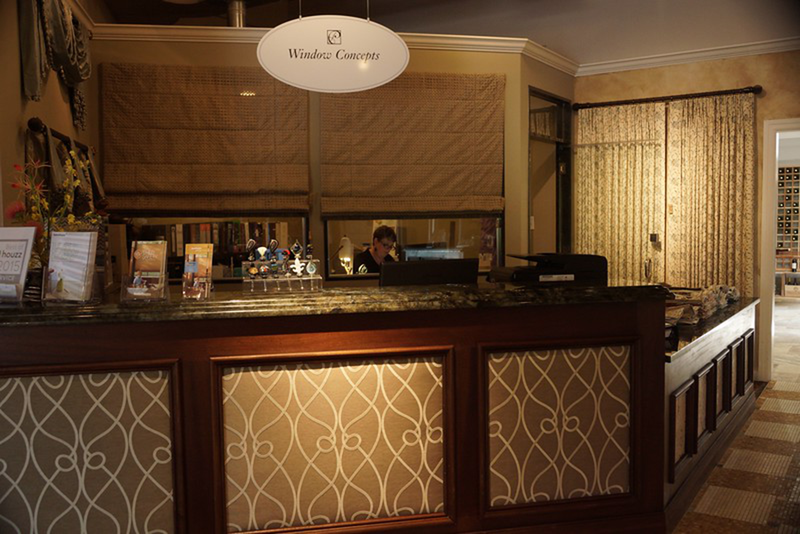 Here at Window Concepts in Paoli, PA, our illustrious, state-of-the-art window treatments showroom offers full sampling of all our sophisticated window fashions. From our working Hunter Douglas displays to our extensive selection of fabrics, we provide you with everything you need to make the best choices for your window treatments. One of the biggest draws to our exclusive window fashions showroom is the Hunter Douglas Gallery, where you can experience firsthand the innovative features of our Hunter Douglas window treatments, including PowerView® Motorization. 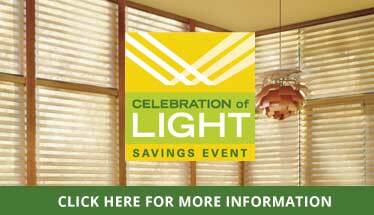 Come see for yourself why Hunter Douglas is considered the top name in window coverings! The showroom at Window Concepts is fully stocked in fabric samples from today’s top fabric houses. We carry samples from Fabricut, Kravet, Robert Allen, and so much more. Plus, we feature fabrics from lines exclusive to our showroom—you won’t find them anywhere else in the region! See and feel the difference of our fabrics for your custom valances, custom draperies, and fabric curtains. 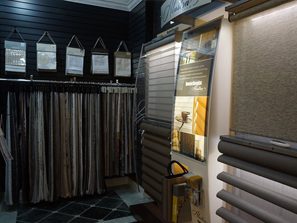 Another huge advantage to visiting our showroom is that you get to interact with our interior design professionals, who are here to help you with all your window treatment needs. They will help you choose your designs, discuss your privacy and light control needs, consult with you on energy efficiency, advise you on child and pet safety, and walk you through operation of your new window treatments. We do all this because we want you to know that you are making the best decision for your window coverings, to ensure your long-term satisfaction. 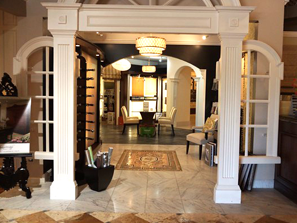 Come visit our exquisite window treatment showroom today. 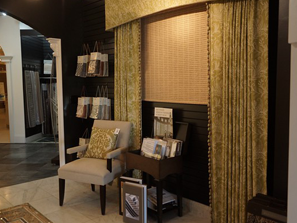 We are located at 1604 E Lancaster Ave. Paoli, PA 19301, and are open Monday through Saturday from 10 A.M. until 5 P.M. You may also book a consultation appointment with us to ensure that your visit gives you the time and attention you require for your window treatment inquiries and interior design needs. We look forward to seeing you soon!